We have scooped a top prize at the 10th Blas na h'Eireann Irish Food Awards that took place on 30th September in Dingle, County Kerry. Our Strawberry Frozen Yoghurt was awarded best product in the Frozen Yoghurts category. The fruity favourite combines locally produced Clandeboye Estate Greek Yoghurt ripples with strawberries to create the winning flavour. The Blas na h'Eireann Irish Food Awards is the biggest competition for Irish produce on the island of Ireland, with 2,500 products entering this year's competition. The Awards celebrate and reward the very best of Irish produce and the passionate, driven individuals behind it. With gold, silver and bronze medals awarded across 100 food and drink categories, the Awards focus solely on taste with winners chosen as a result of blind taste tests by Ireland's top food experts. Arnaldo & Marino Morelli collected the award in Dingle. Arnaldo said "This accolade is testament to the dedication and hard work of both our staff and suppliers. The quality of Clandeboye Estate’s yoghurt compliments the strawberries rippled through it perfectly to give our Strawberry Frozen Yoghurt its delicious, refreshing and award winning taste. Our frozen yoghurt range had its best sales to date this year and we're looking forward to introducing delicious new flavours into the range in 2018". Morelli's has secured a contract to supply its products to Tesco Ireland. We have a long standing relationship with the grocery giant from supplying its stores in Northern Ireland for the past 11 years. 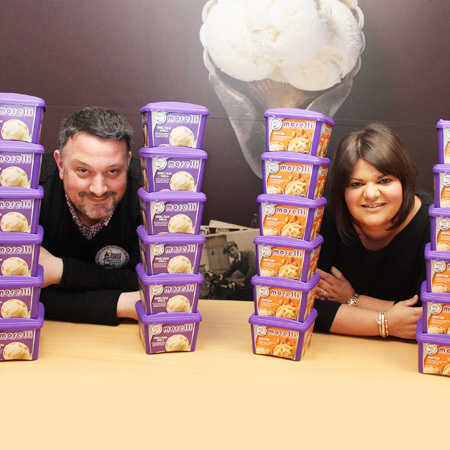 We are so pleased to have landed a deal to distribute our award winning ice cream to 29 Tesco Stores spread across 15 counties in the Republic of Ireland. To coincide with the roll out, we invested a lot of time and effort into creating a refreshing new look and size of retail packaging for our products. 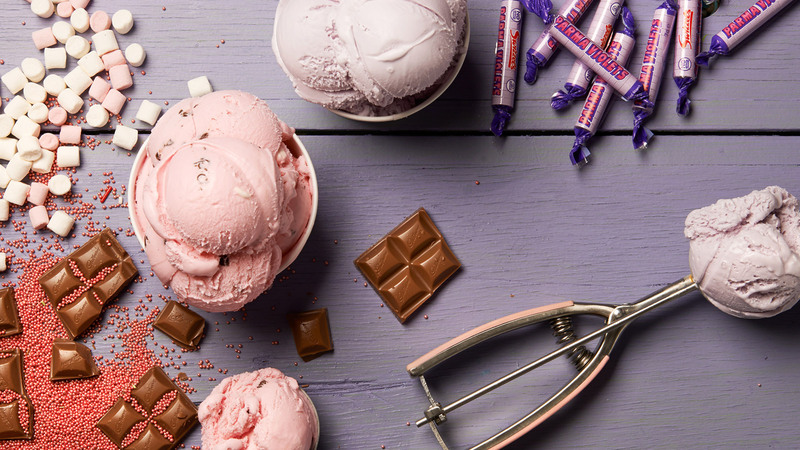 Tesco Ireland will be the first retailer to stock the vibrant new packaging that has been designed to ensure out ice cream will pop out at the shopper from the supermarket freezer and offer our ice cream in a new convenient size. Double Cream Vanilla and Honeycomb will be the initial flavours on sale. Arnaldo Morelli said "We'll be working closely with our colleagues in Tesco to ensure our entry into this new market is a success. 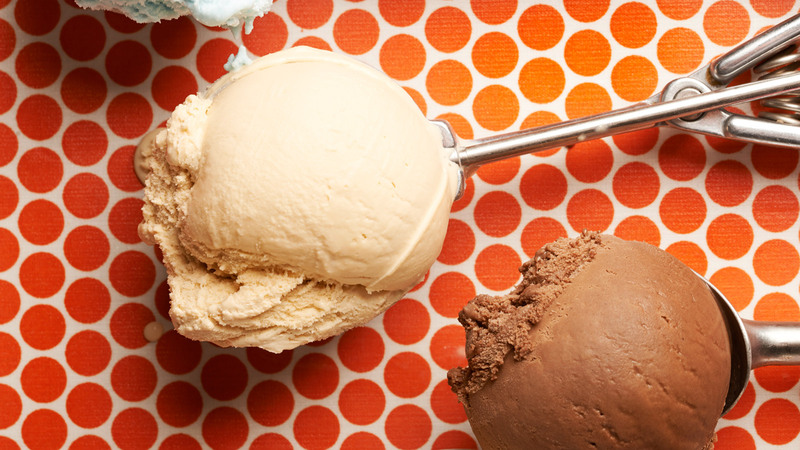 We're confident that once consumers in Ireland get a taste for two of our most popular award winning flavours, it won’t be long before they'll be looking for more choice and we'll be in a position to increase our range. At present, no one else is using this new pack design in Ireland, or the UK, so we're sure it will help draw the shopper in for the all-important first trial". 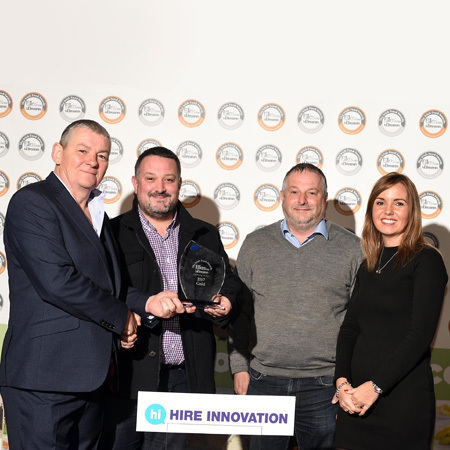 Joe Manning, Fresh and Frozen Foods Category Director for Tesco Ireland, said; "We're always on the lookout for quality products to offer our customers more and more choice. It's even better when we can build on an existing relationship to do so and see products that we know have already been proven to be popular, roll out into new markets through Tesco. 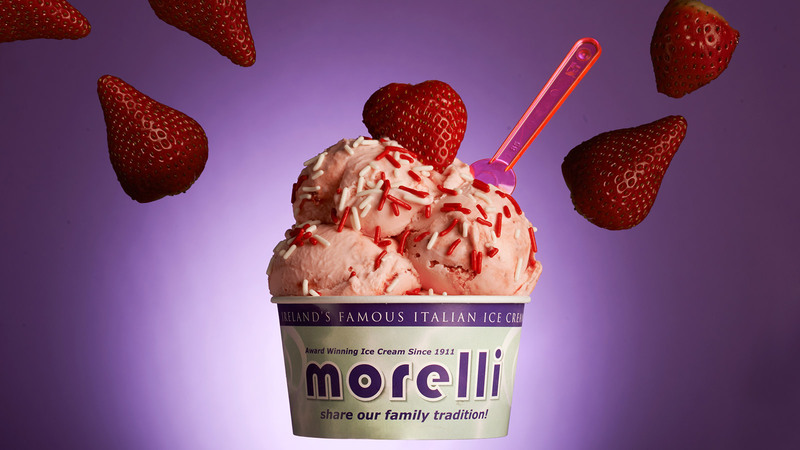 It's an added bonus that Morelli's Ice Cream is in store throughout Ireland just in time for summer too!". New Rising Star Award launched in memory of Northern Ireland ice cream giant, Guido Morelli. 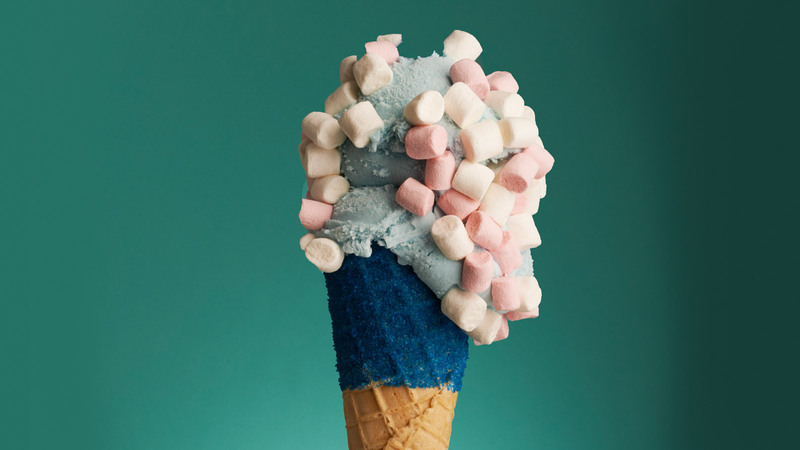 A new award has been created that will recognise young talent in the UK's ice cream industry. 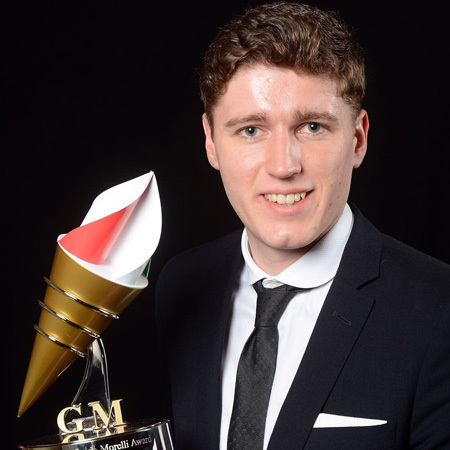 Morelli's Ice Cream and the Ice Cream Alliance, the UK trade association for ice cream manufacturers and retailers, have created a Rising Star Award in memory of Guido Morelli who passed away in June 2016. Guido was very much at the helm of the Northern Ireland ice cream industry and created hundreds of ice cream flavours for his family business, Morelli's. The annual award will honour a young member of the ice cream community who has made an impact within the industry in a short period of time and shine a light on their achievements. The inaugural Guido Morelli Rising Star Award was presented on Wednesday 15 February at the Ice Cream Alliance President's Ball in Harrogate. The Morelli family commissioned a specially-made trophy from Ironside Trophies in Lisburn and selected the first recipient of the award. The deserving winner was 23 year-old Somers Giacopazzi who hails from Eyemouth in the Scottish Borders. He has worked in his family's business, Giacopazzi's, for five years and leads the company's very successful retail offering and manages over 50 wholesale customers. He also has some wins at national ice cream competitions under his belt. Guido's daughter and Morelli's Sales and Marketing Manager, Daniela Morelli-Kerr said "Dad was a much-loved figure in the ice cream community. He always sought to nurture young talent and we know how proud he would be to have a Rising Star Award created in his memory. Somers is a committed and passionate young man whose star shall no doubt continue to rise."